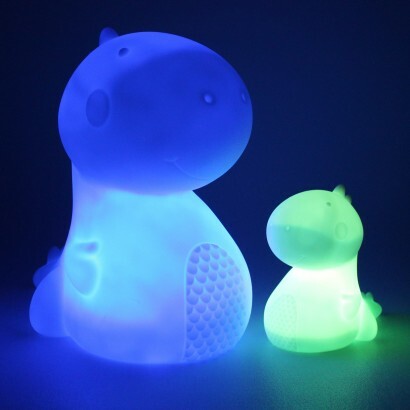 Cute and colourful, this sweet little dino light is packed with fun phasing through a seven colour light show! 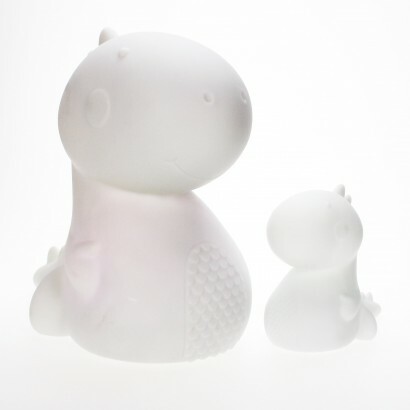 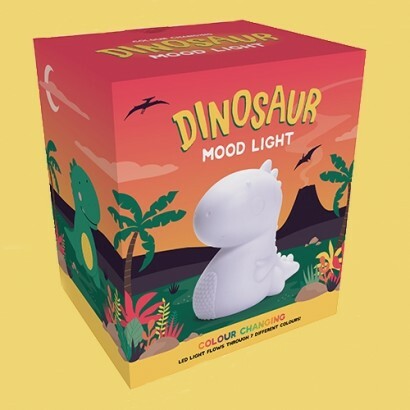 Just the right size for bedside tables, this adorable little dinosaur mood light is a friendlier take on the fearsome t-rex, shining with soft soothing light illuminating it's cartoon styled body. 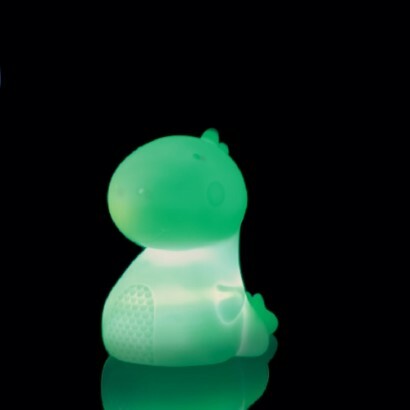 Battery operated, place this cute dino anywhere, or even take on sleepovers for the extra reassurance of colourful light night after night.